Our insights provide you with a wealth of in-depth research and market intelligence about London tourism, foreign direct investment and higher education. We are helping to shape the future of our city by creating a Tourism Vision for London. 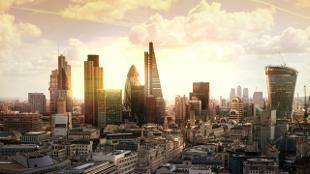 Tourism plays a vital role in London’s economy. 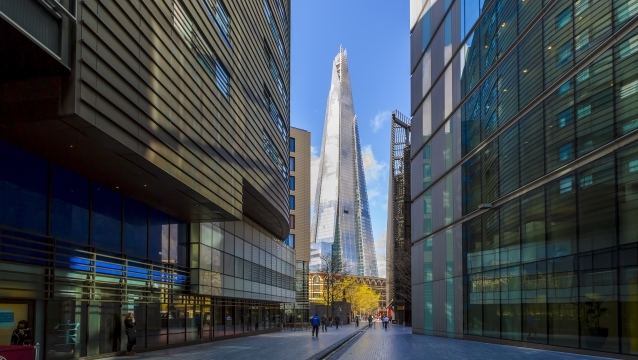 It employs one in seven of London's workforce and strengthens London’s reputation as an open and welcoming city. Find out more about the Tourism Vision. Read our latest research reports below.